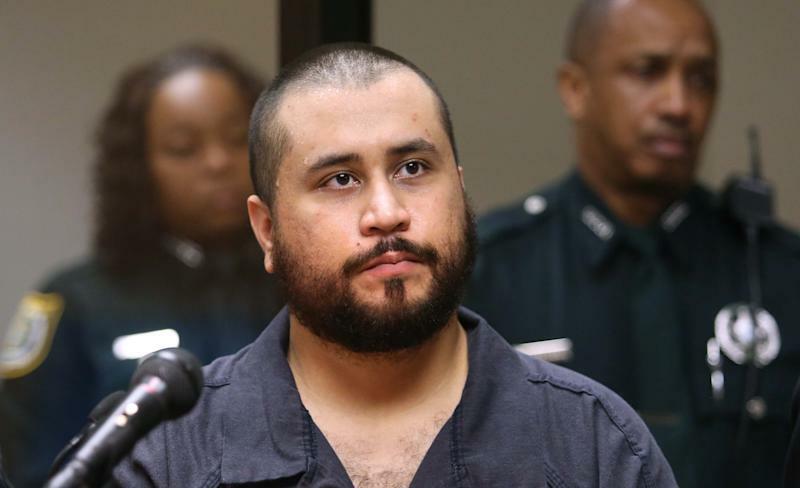 MIAMI (AP) — George Zimmerman will not face domestic violence charges because his girlfriend did not wish to pursue the case and there was scant evidence of a crime, a state prosecutor said Wednesday. Samantha Scheibe's decision not to cooperate and the lack of other corroborating evidence would have made the case difficult to prove, State Attorney Phil Archer in Seminole County said in a statement. "There is no reasonable likelihood of a successful prosecution," Archer said. She recanted much of that in an affidavit filed this week in which she referred to Zimmerman as "my boyfriend" and said she wanted him back. 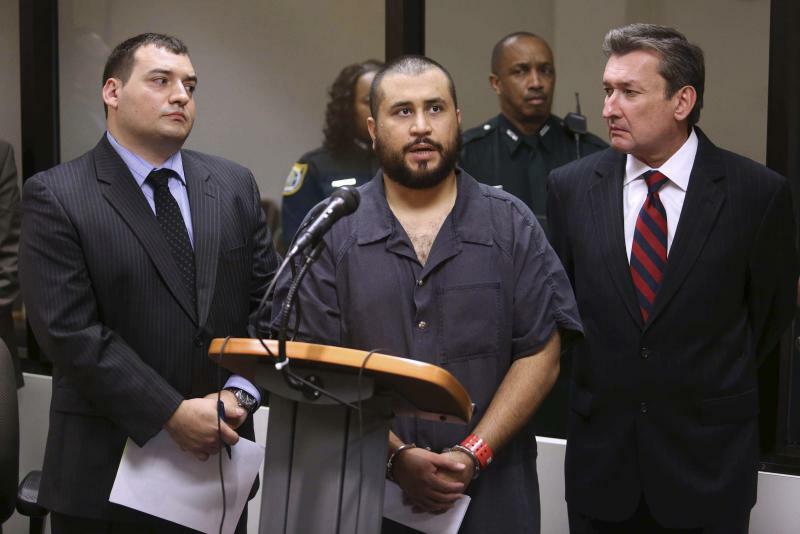 If convicted of the felony assault charge, Zimmerman could have gotten a maximum of five years in prison. He had been free on $9,000 bail prior to Archer's announcement and had been ordered to stay away from Scheibe's house in Apopka. 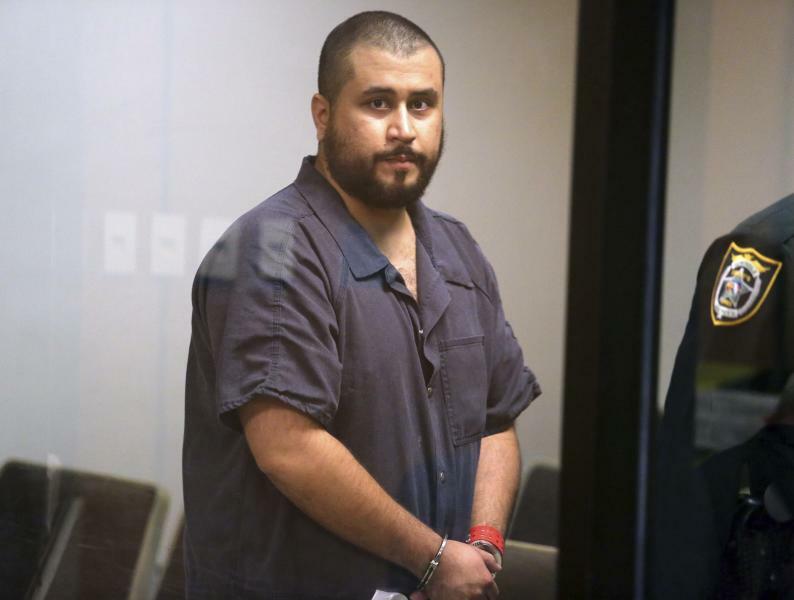 Zimmerman's attorney, Jayne Weintraub, filed a motion earlier this week asking that the no-contact order be lifted. That motion included Scheibe's affidavit stating she did not want the prosecution to go forward. "I am pleased that I was able to present credible evidence to reasonable prosecutors who took the time to listen and that justice prevailed," Weintraub said in an email. "This demonstrates how great our system is." Relatives of Martin accused Zimmerman, who identifies himself as Hispanic, of racially profiling the teen and instigating the fight. The case triggered a national debate about race and an examination of self-defense laws.